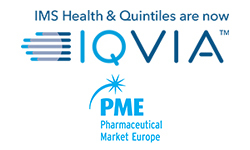 This year, the responsibility to meet the highest standards of evidence and regulatory compliance in pharma seems more important than ever. We are bombarded with news and information 24 hours a day and it is becoming increasingly difficult to separate fact from fiction. As is evident from the judges’ comments, all the entries this year were outstanding examples of companies, teams and individuals striving to achieve the very best in their fields. 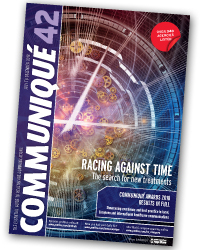 With all the results from the 2018 Communiqué Awards ready to enjoy in the office, on the train or in a shady spot in the garden, issue 42 of the Communiqué directory offers an ever-encouraging number of examples of communications excellence. From professional education to live events, integrated brand communications to payer and policymaker communications, and many others, it’s all there for you to explore in this edition of Communiqué. Register here to receive email notification of future digital editions of Communiqué or contact the subscriptions department to enquire about receiving a print copy of the magazine.